At one time, body armors were considered as a luxury and were worn only by agencies and officers that could afford the cost, but today things have changed. All officers need the personal protection of a body armor. Thanks to some gigantic advancements, the world of body armor plate carrier has undergone some astonishing changes. Body Armor concealable vests, commonly referred to as ballistic bullet proof vests are highly preferred by the military and law enforcement officers. The comfort they afford coupled with their flexibility and high performance make them very popular. Essentially, there are two basic classes of body armor soft body armor that is generally worn under uniforms and hard armor or armor plates. Soft armor is very flexible, fairly light and is made from synthetic materials. It protects personnel against most kinds of slashing and stabbing attacks. It has been found that in general, bullet-proof vests do not afford protection against direct rifle fire- this is where hard armor, which is made up of steel or ceramic inserts proves its mettle. Today, bulletproof vests are made from layers of tightly woven material that are sealed together, some vests afford extra protection by adding; metal, ceramic or polyethylene plates. This kind of body armor as plate carrier is made of a special kind of plastic insert that can resist rifle firing. 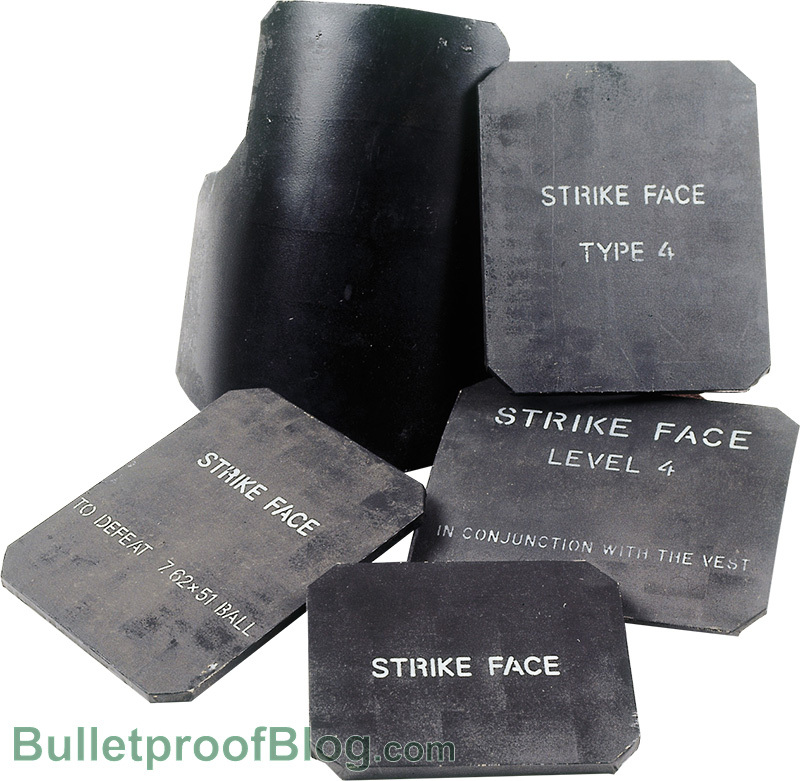 The advantage is that when the bullet hits the polyethylene plate, it melts and seals itself around it. This plate can take more hits than one. Steel plates, lighter than steel or ceramic is another good option. Not only is properly coated steel a more reliable alternative but is a less expensive option too. Armor plates usually complement the role that soft armor plays. Body armors cannot perform well in the absence of a quality plate carrier, which affords protection against rifle threats. Plate carriers made from cotton or polyester are very popular as they are regarded as “non-ballistic lightweight vests” that are specially designed to give you protection against small arms and also high caliber weapons when you insert armored plates into them. You can fit the plate of your choice in the carriers and also carry any essential equipment with you. The only disadvantage is that the plates made from ceramic or polyethylene are heavy. That is why many personnel prefer an exterior carrier for their armor. In an emergency, an everyday bullet proof vest can be substituted with a plate carrier, this is ideal for those who don’t sport a regular armor. The plate carrier is usually made up of a ‘ballistic nylon pouch’ and is found in the front and back plate. However sophisticated and light body armor claims to be, plate armor does constrict movement and make you feel hot. Your snug bulletproof vest will make breathing difficult when you start working out and taking rounds. Although plates offer protection, the hardness will affect the way you shoot. Heat, UV light and moisture makes body armor degrade faster. It’s important to get used to wearing it so that it doesn’t cause problems when a crisis arises.